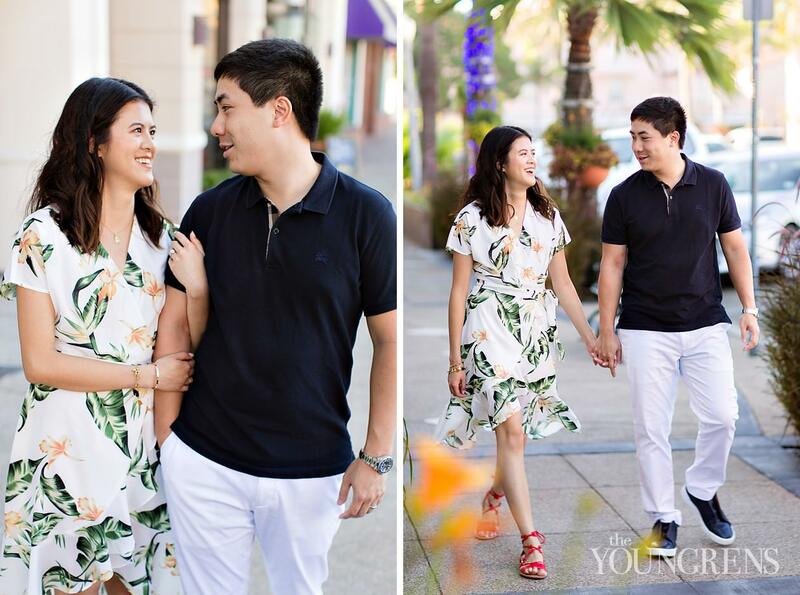 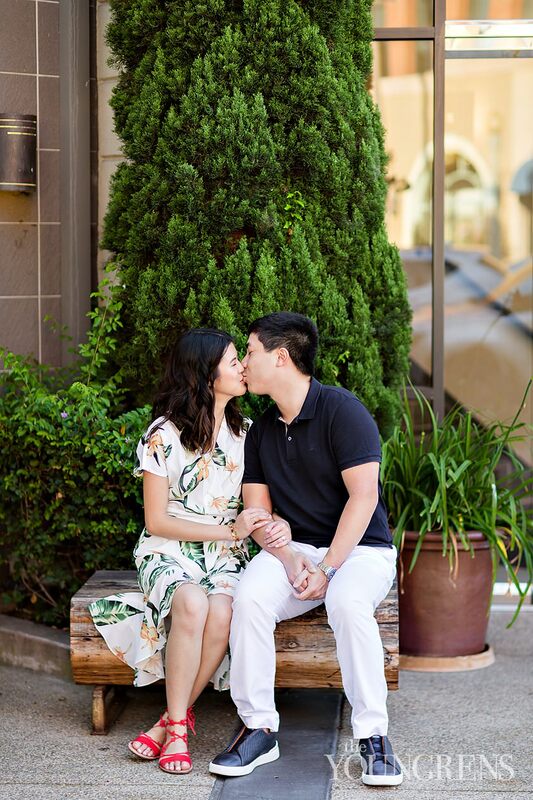 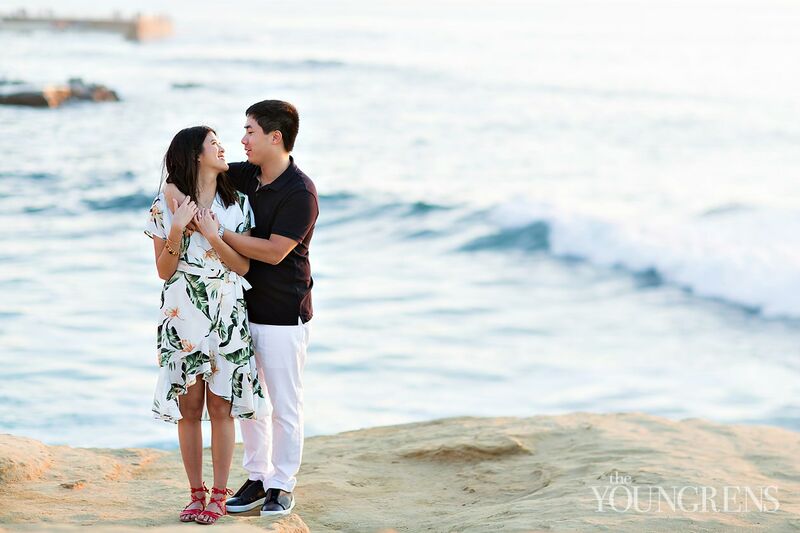 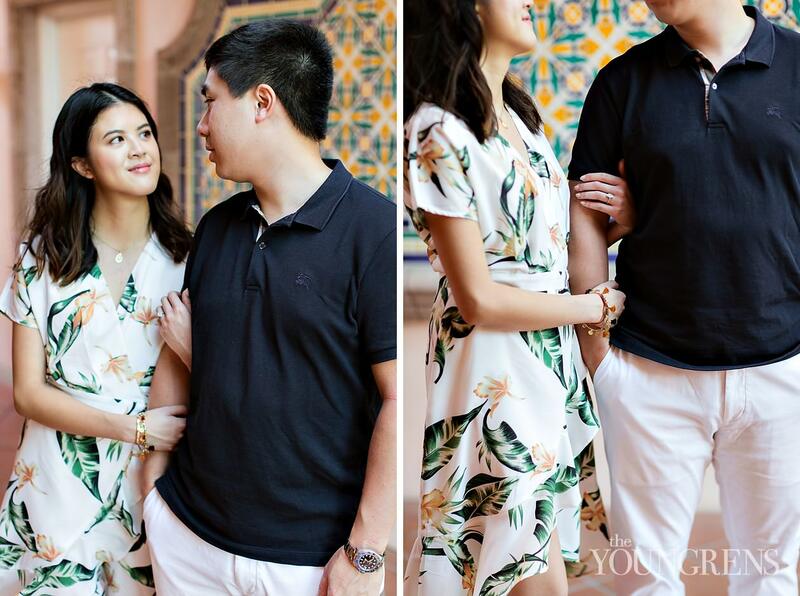 Minh and Cathy are two best friends who also happen to be head-over-heels for each other.Minh can’t get enough of this gorgeous girl and everything that makes her who she is: her constant joke-cracking, endless creativity and ambition, and her oh-so-infectious personality. 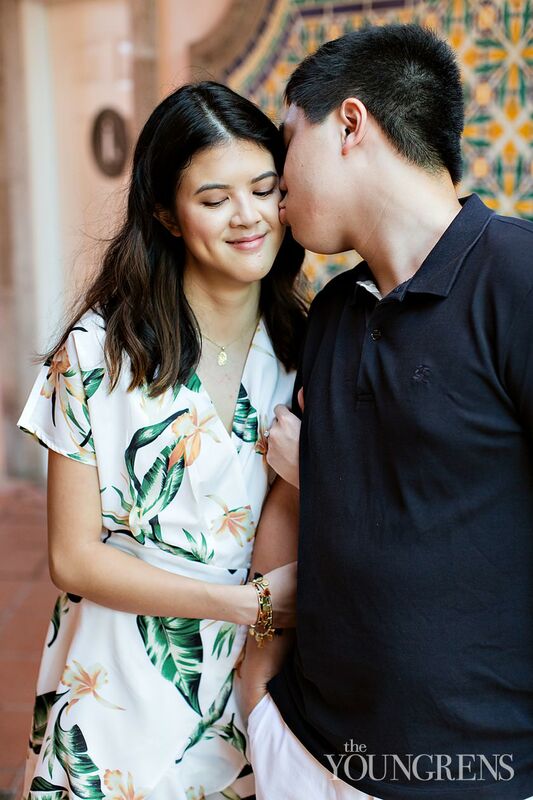 When it came to choosing her, it was a no-brainer.And Cathy can’t get enough of this handsome guy she met in New York. 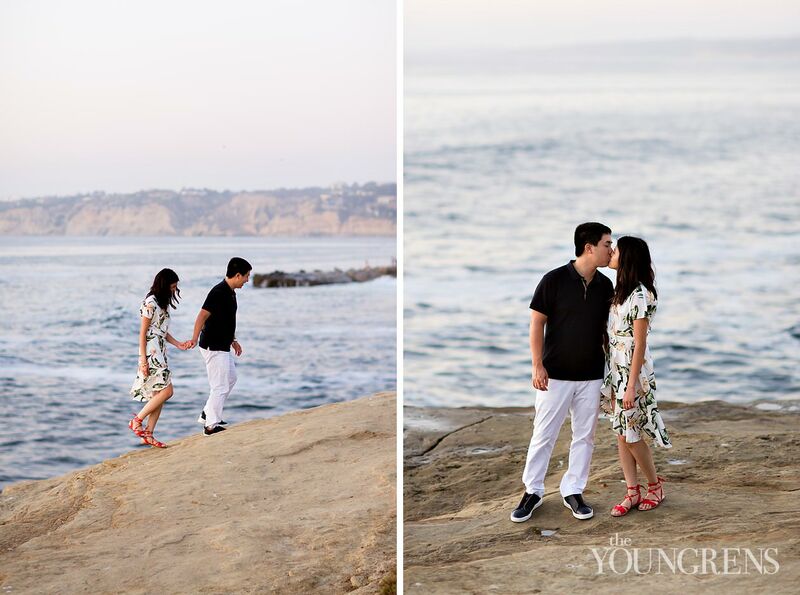 Minh is charming and intelligent and incredibly thoughtful - and she had never met anyone who made her feel so special and known.It didn’t matter if they would had to battle long-distance - even almost two years of living on opposite ends of the world.Even when the challenges seemed too great, both of them fought for their relationship - and it made them stronger in the end.After months of opposite time zones, Cathy joined Minh in Abu Dhabi, where they both live now pursuing their careers. 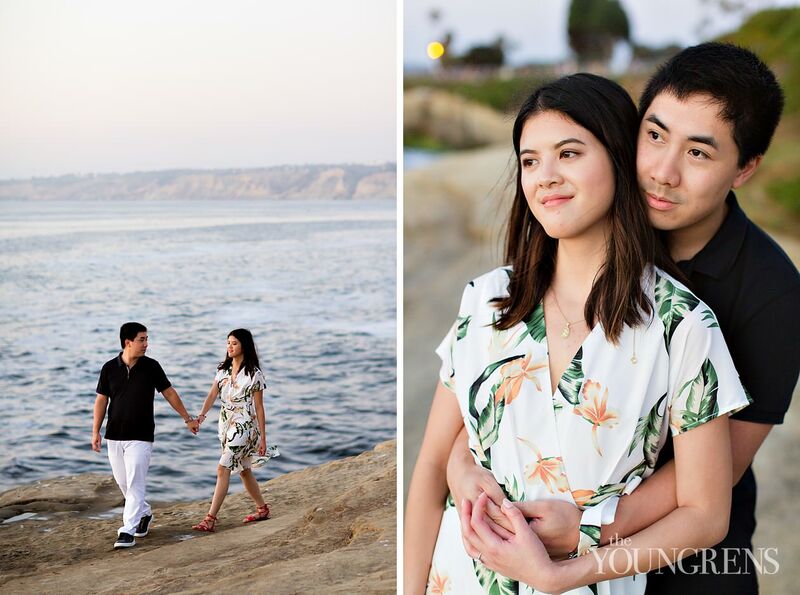 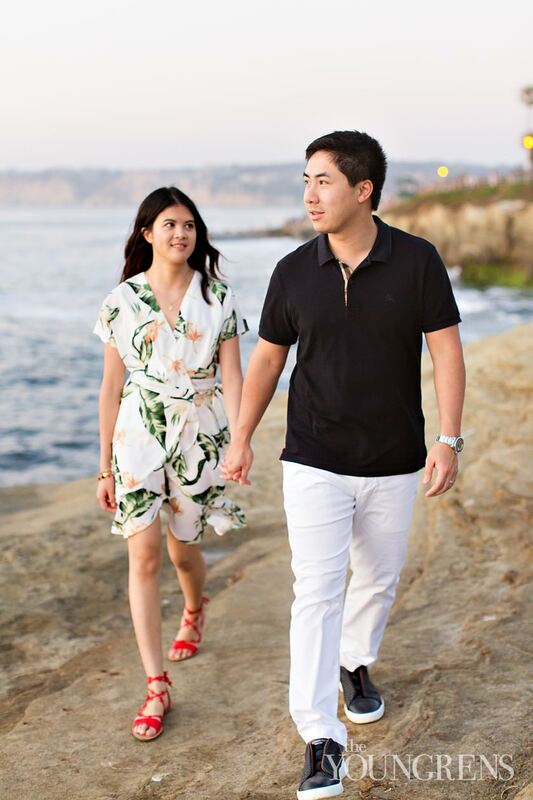 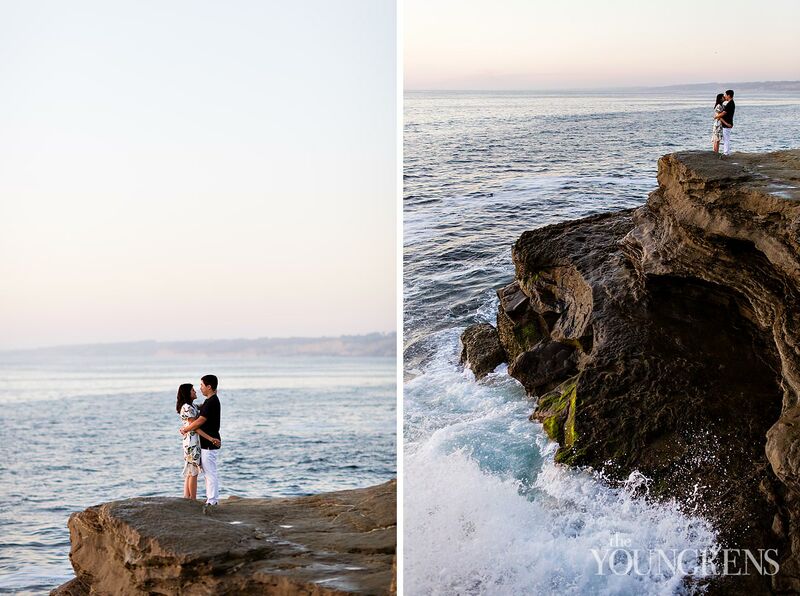 But we are soooo stinkin' excited that they'll be coming back to San Diego (where Minh is originally from) to celebrate their wedding!Though they aren’t in the area often, one of their favorite places to walk in San Diego is La Jolla Cove, so it was absolutely perfect to spend the evening exploring La Jolla with Minh and Cathy! 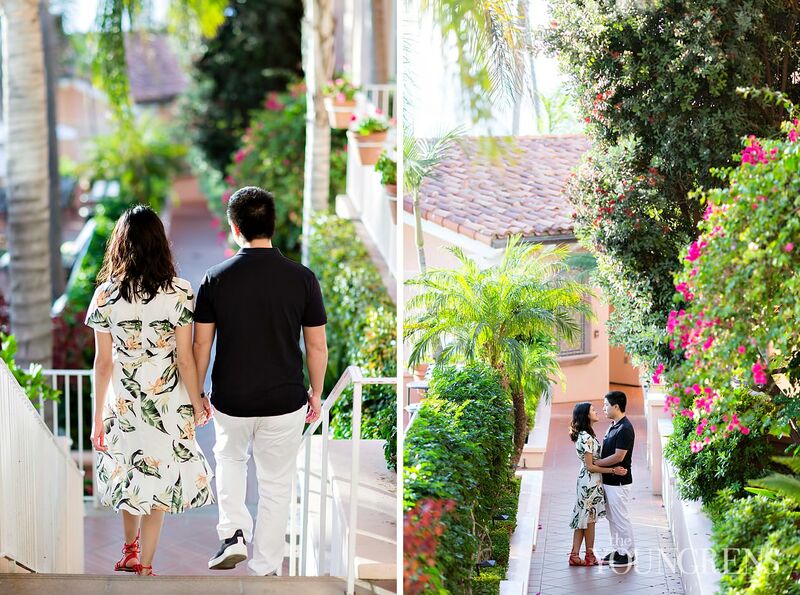 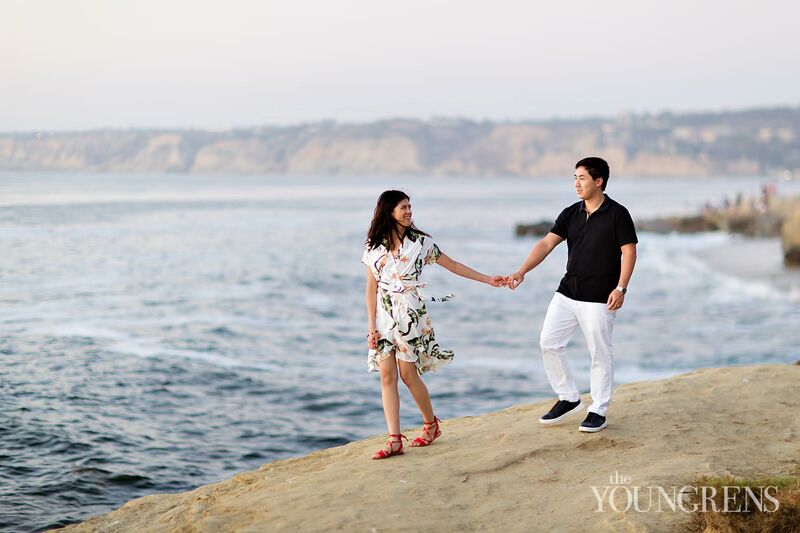 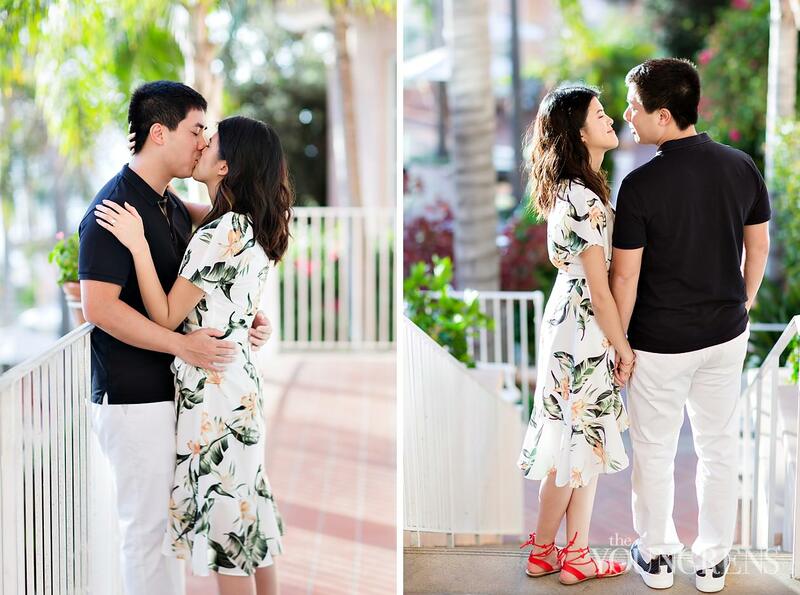 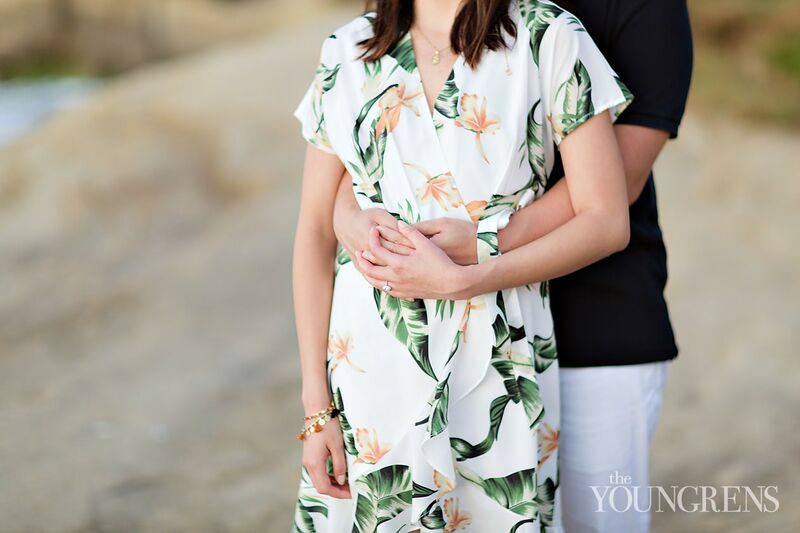 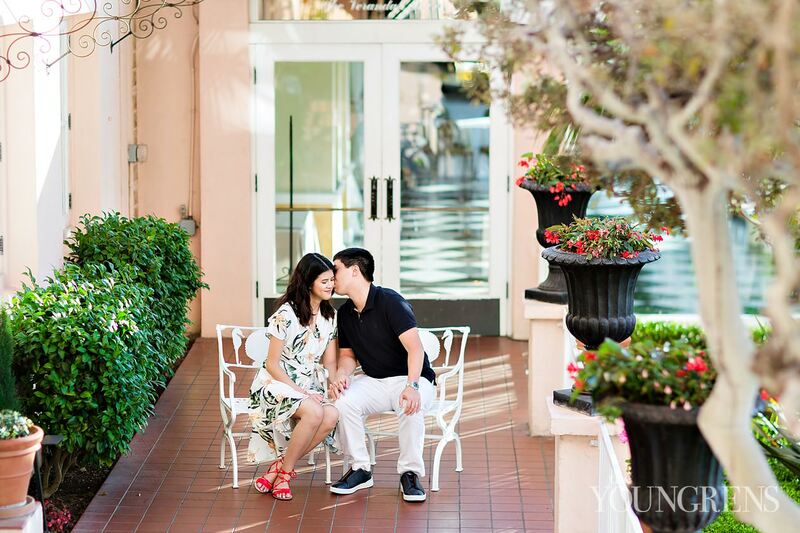 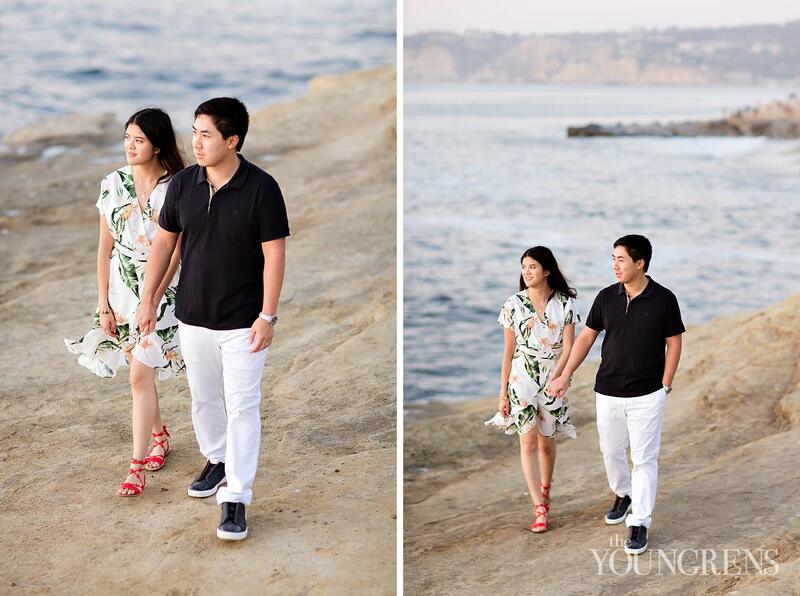 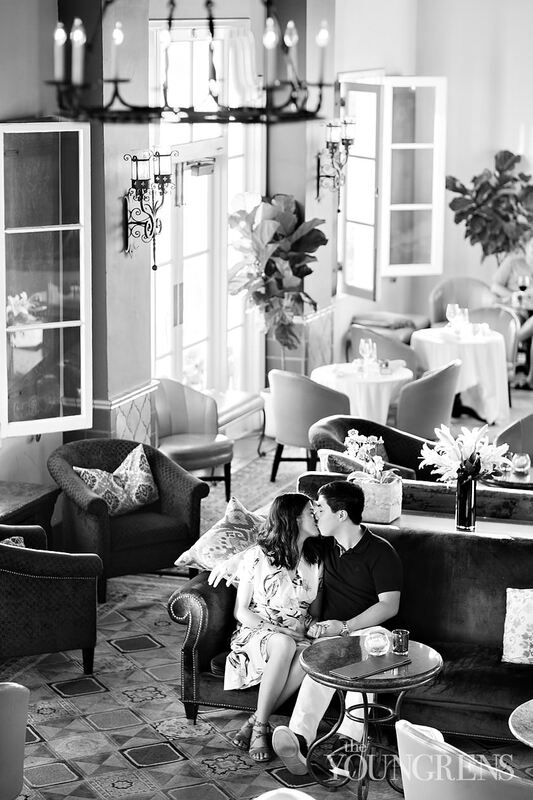 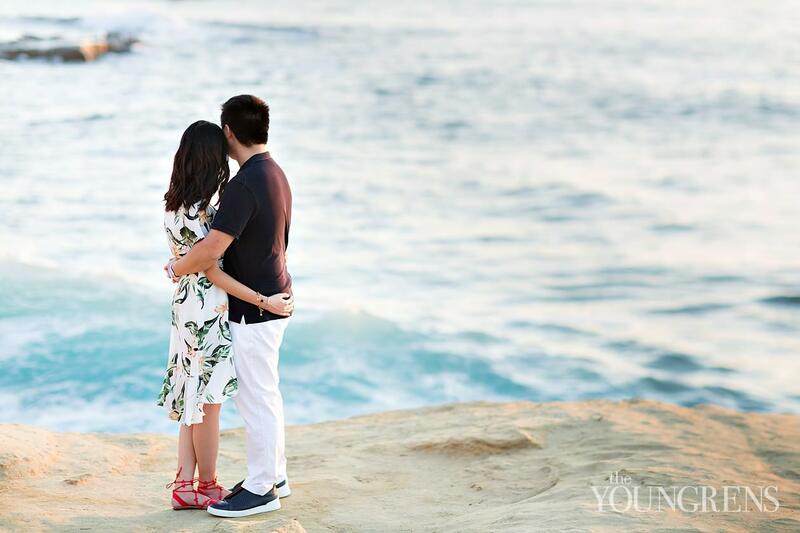 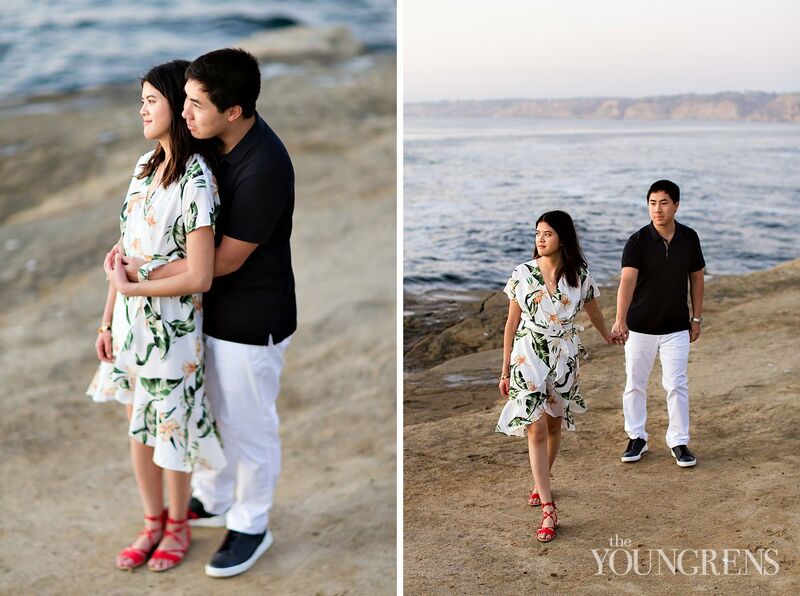 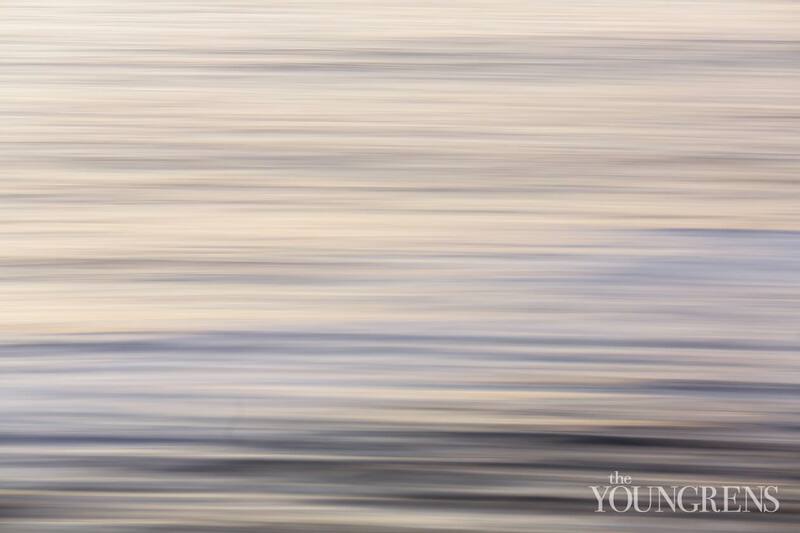 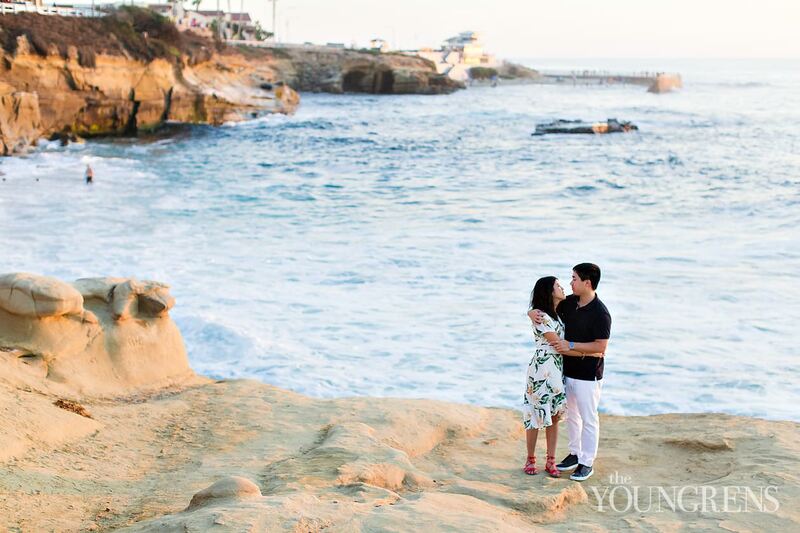 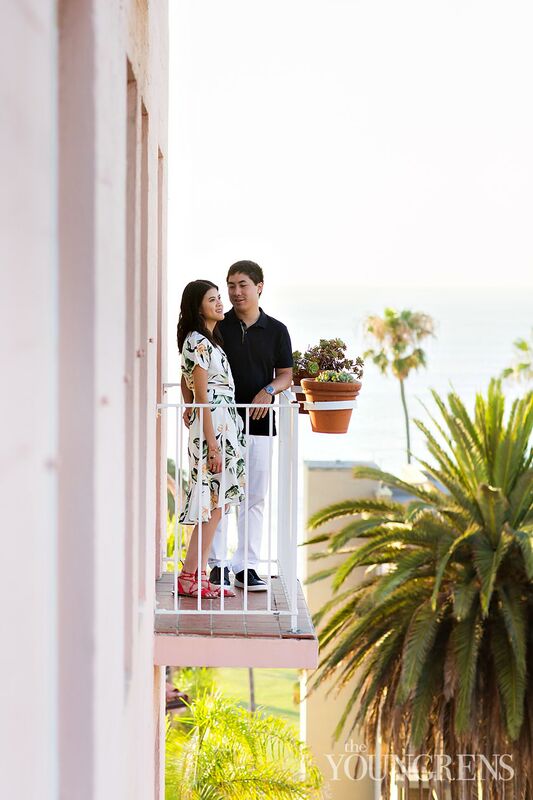 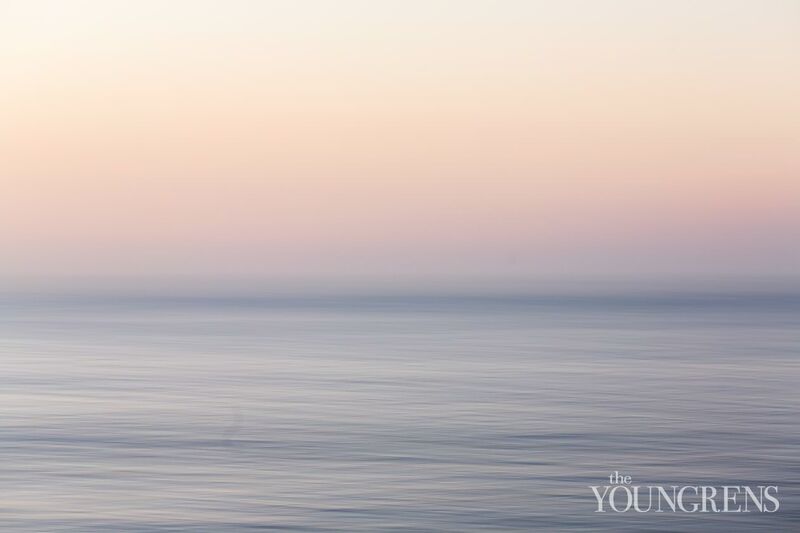 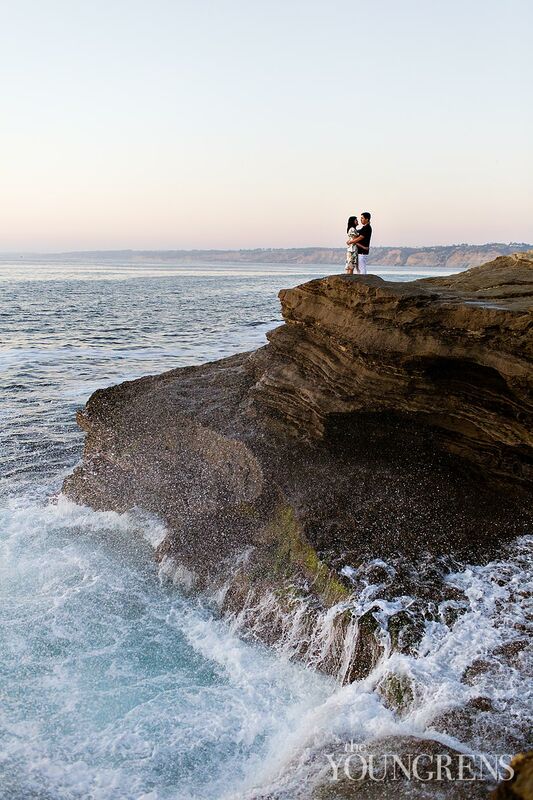 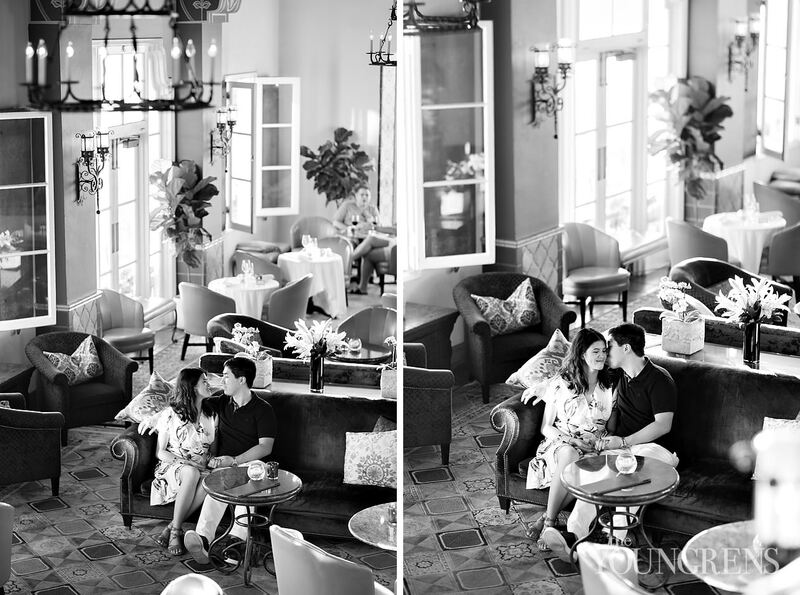 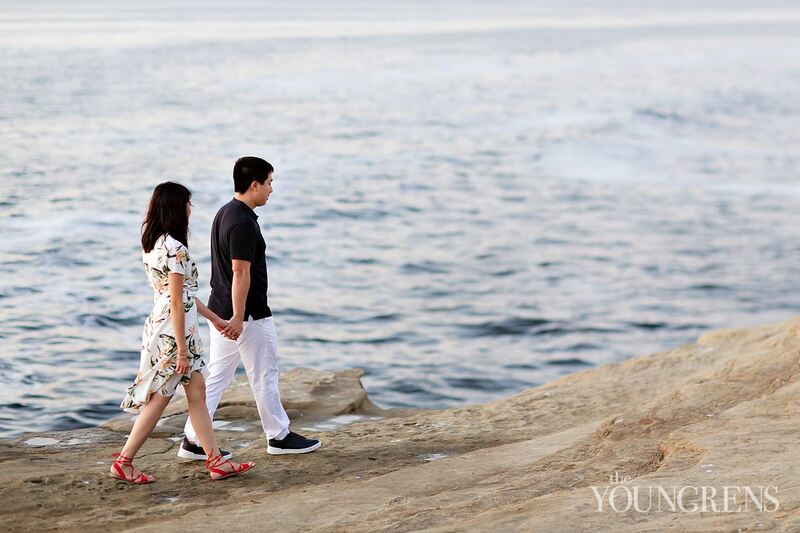 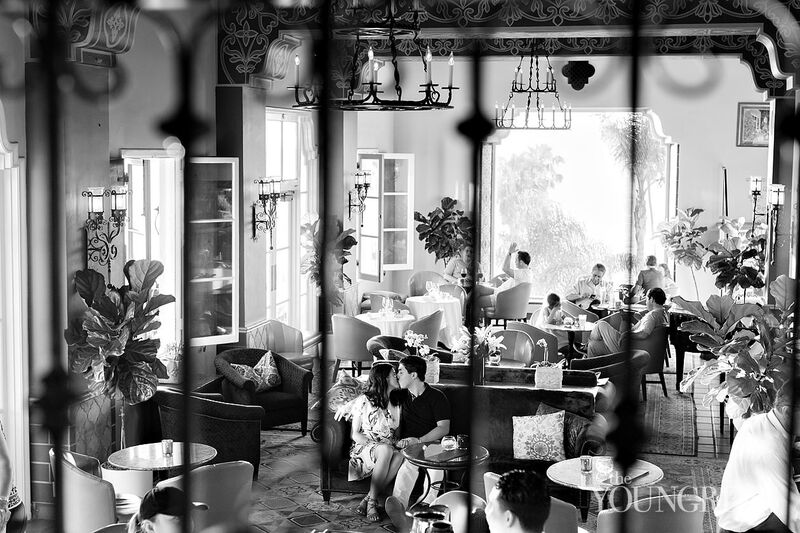 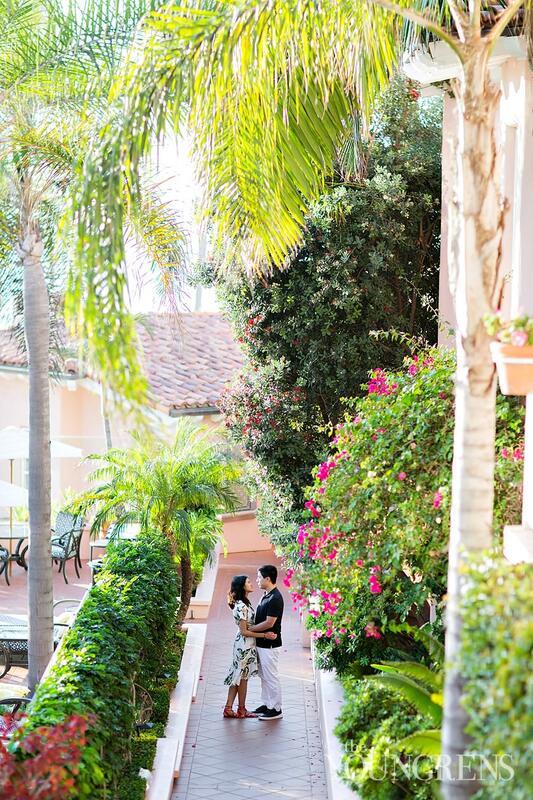 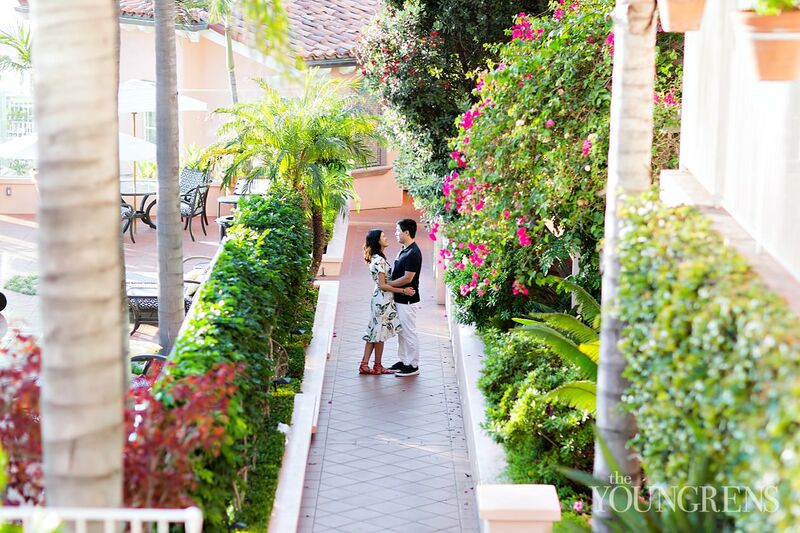 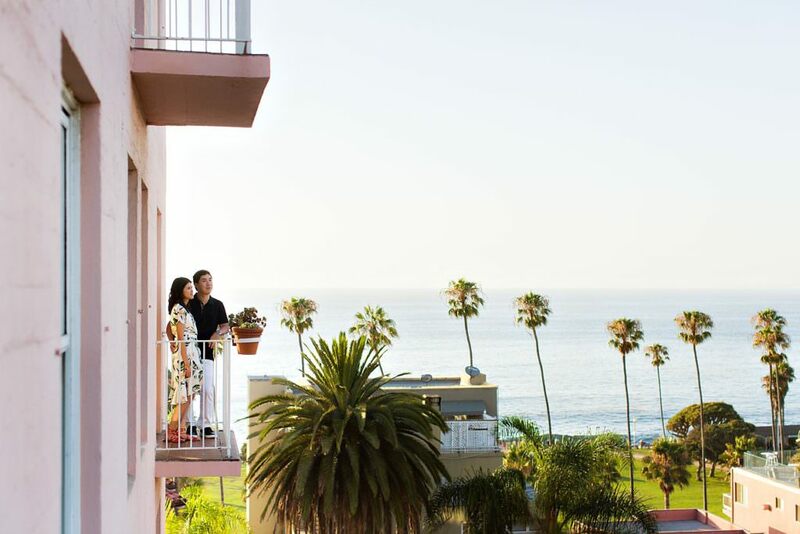 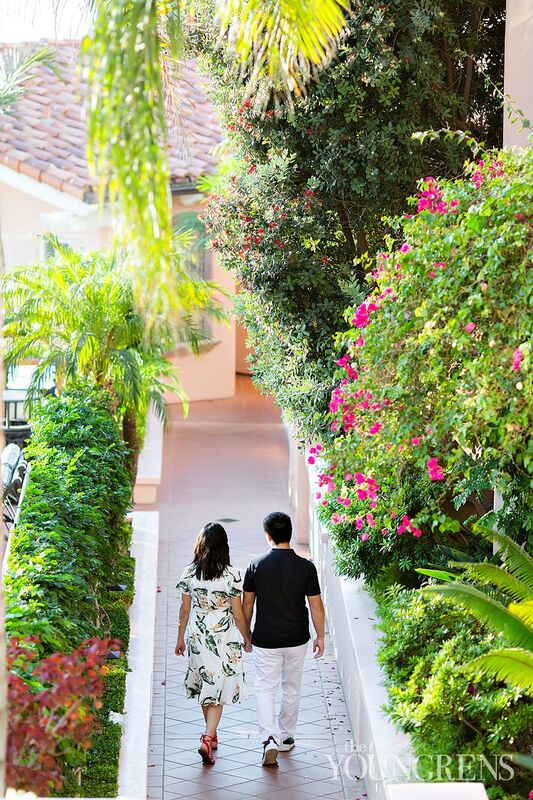 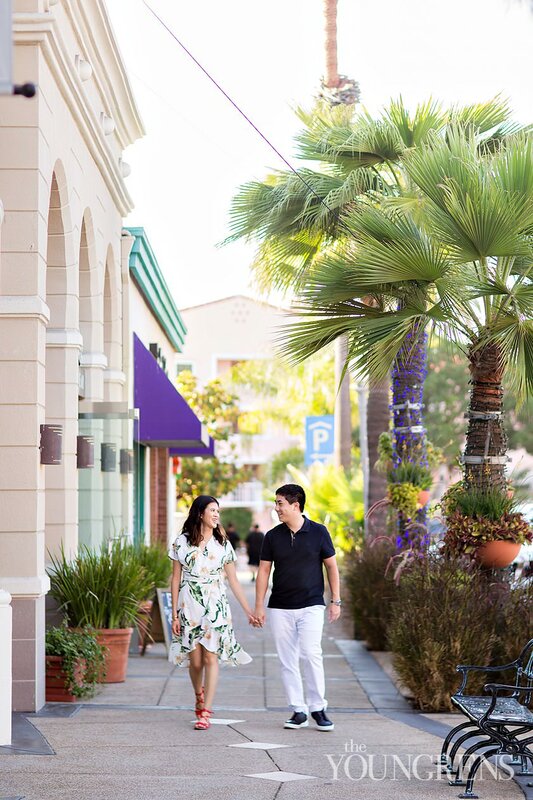 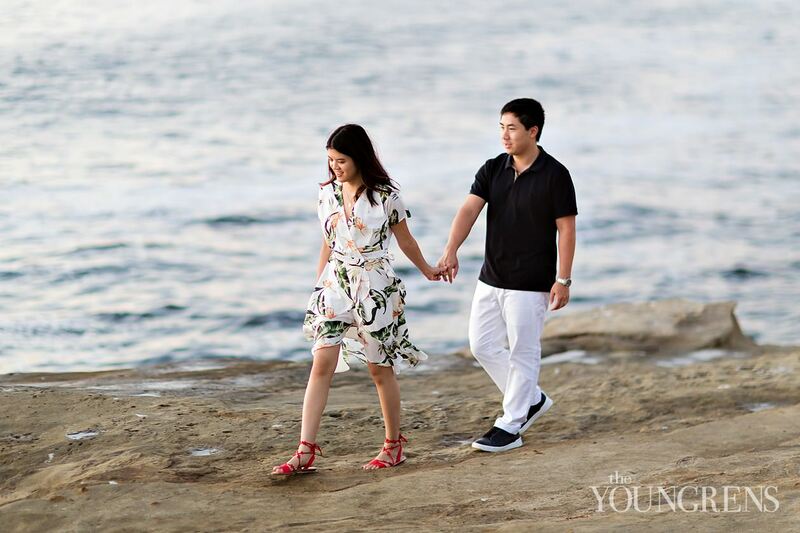 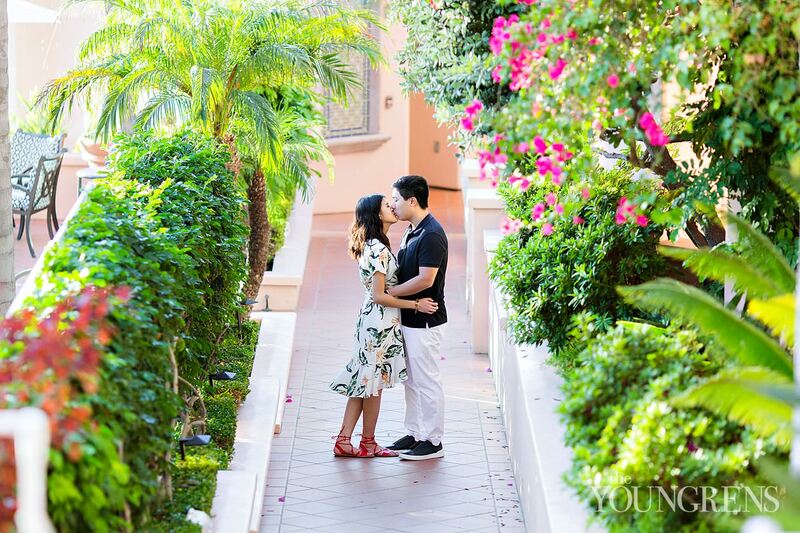 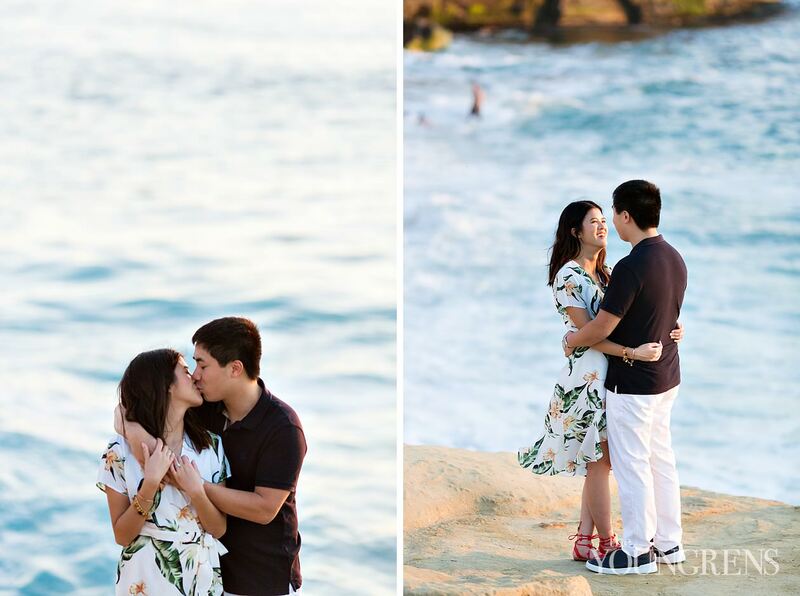 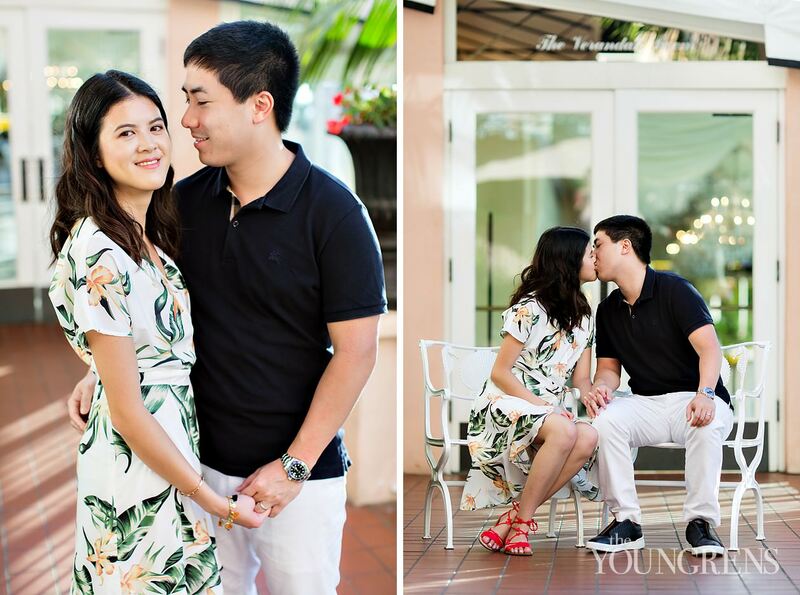 We began at the gorgeous La Valencia Hotel and wandered to the coast... oh these sweethearts are just too cute!